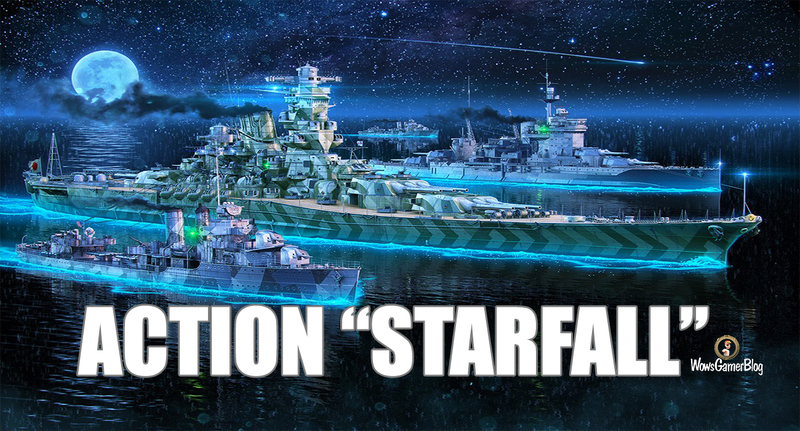 This week you will be able to win flag signals and even supercontainers for "taken" from the ships "stars". The campaign is offsetting one victory per day on each of your Tiers V–X ships, provided that in the victorious battle you have gained more than 200 points of base experience on the basis of the battle. You can perform the task in any game mode (except training). On each ship, you can earn points only 1 time per day. 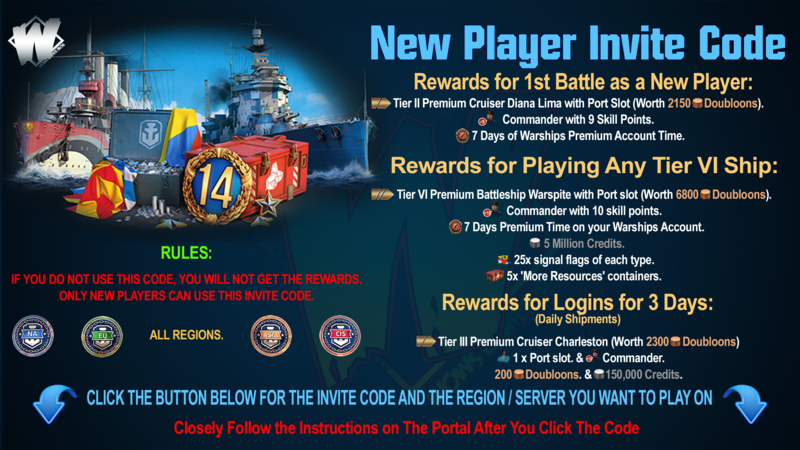 For each ship you win at least once in co-op battles, you earn 1 point per day. For each ship you win at least once in random, scenario and clan battles, you earn 2 points per day. To participate in the campaign, you must click the "Participate" button in the news on the portal (authorization is required). Please make sure you join the promotion by re-opening the news. You can perform the task in any game mode (except training). Only victory on ships VX levels. Winning battles in which you have earned less than 200 points of base experience on the results of the battle, do not count. If you are in the first victorious battle on some ship earned at least 200 points basic (pure) experience, you can earn points in another victorious battle on this ship. The next day of the campaign you can earn points again on the same ships as the day before. To participate, click on the "Participate" button below. You can do this right now or at any other time before the end of the promotion: we will take into account all points earned during the promotion. By joining the campaign, you agree to its terms and conditions, as well as give permission to publish your results. 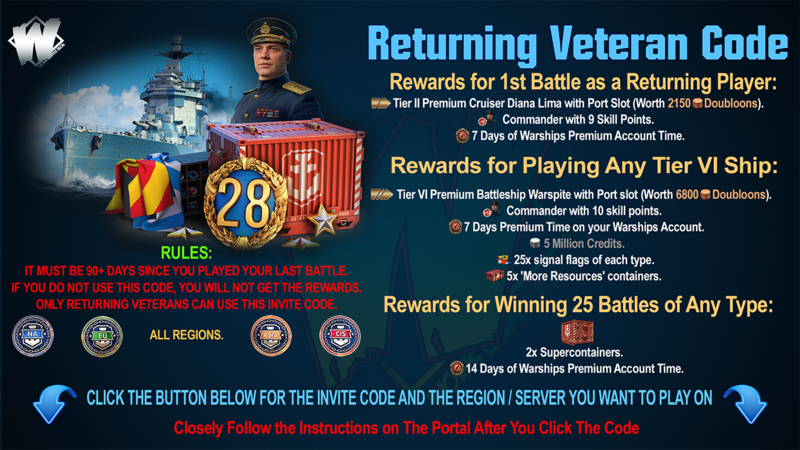 100 players who scored the most points on the results of the campaign will receive an additional 2 supercontainers. The results of the campaign will be published with the number of points scored by each participant. Each set includes the following flag signals: Equal Speed Charlie London, Hotel Yankee, India Bravo Terrathree, India Delta, India X-Ray, India Yankee, Juliet Charlie, Juliet Whiskey Unaone, Juliet Yankee Bissotwo, Mike Yankee Soxisix, November Echo Setteseven, November Foxtrot, Papa Papa, Sierra Mike, Victora, Zulu and limu Zulu Hotel.